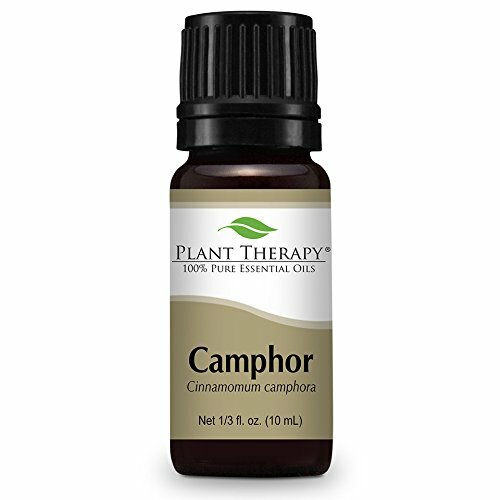 Camphor Essential Oil. 30 ml (1 oz). 100% Pure, Undiluted, Therapeutic Grade. The distinctive, penetrating scent of Camphor (think: Vicks Vapo-rub®) has a significant effect on supporting clear lungs and boosting circulation. 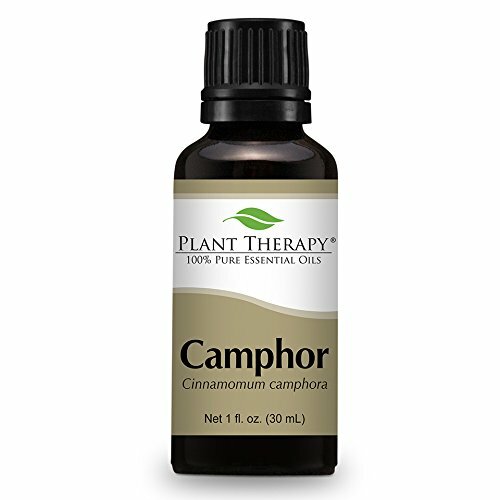 Camphor essential oil is also useful for the aches associated with normal wear and tear on aging joints. Discomfort quickly eases when applied topically to affected areas.